Since 2009, Protix has grown from two desks in an attic to an important player in the international insect sector. Its feats include a factory producting high-quality insect proteins, lipids and puree; several concepts launched with larvae such as OERei and Friendly Salmon; the Fair Insects company to enter the consumer market with grasshoppers, crickets and mealworms; and soon a second location to meet the growing demands of its customers. The Protix story begins under water. It’s the start of 2009 when Kees Aarts travels to Mozambique for a diving trip. In two days’ time, he encounters eight whale sharks – ‘the real Jacques Cousteau feeling’. But when he dives in a different place, he doesn’t see anything. He realizes instantly that this is caused by overfishing. Kees has been fascinated by nature for years. He worked for a milk farmer as a teenager and keeps various birds in his home in the Dutch village of Gilze - and two boa constrictors, which he feeds with insects. He reads a lot and develops a deep interest in biology and the fragile balance between mankind and nature. After the disappointing dive in Mozambique, everything falls into place. Kees spends that night philosophizing on the beach with one of his diving friends: fish are a rich source of protein and are caught for use in animal feed, but the pressure on nature increases. What if we started breeding insects on a large scale for the production of protein in animal feed? He jots this idea down in a notebook and adds an assignment to himself: “don’t forget about this idea when you get home”. Tarique doesn't hesitate to join the adventure: "addressing both a global food waste problem and a global protein crisis is worth going for". They give themselves three months beside their jobs to talk to scientists, feed producers, farmers and possible investors. What do they think of the idea, is there a market for this product and what do they have to consider about production? Among this group of advisors are Entomology professors Arnold van Huis and Marcel Dicke from Wageningen University, whose appeal for adding insects to the human diet is getting a lot of attention worldwide. At that time, the insect industry is still in its infancy. There are insect breeders who breed mealworms for fishermen as a hobby, but that’s about it. 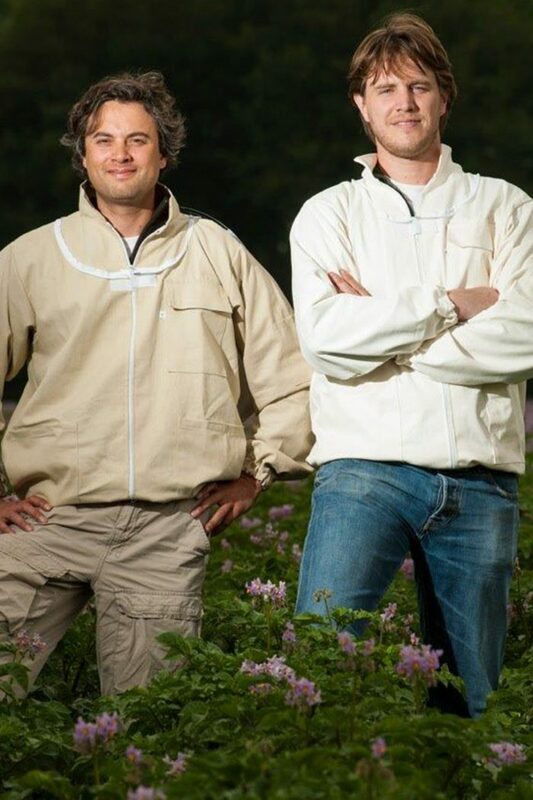 Kees and Tarique quickly realize what they have to do: develop new technology that will allow them to breed insects on a large scale and at competitive prices. The two engineers – Tarique studied at Delft University of Technology too – are convinced they can offer added value. In the summer of 2009, they both quit their well-paying jobs at McKinsey to start breeding insects full-time. Kees: “There were mixed reactions. Some people thought it was a stupid idea; others thought it was so stupid that it just had to work.” Tarique adds: "if you see this virtual train passing, addressing the right global trends at the right time and with the right team - you have to jump on". Even though the financial crisis is in full swing at the time, investors are lining up for the two former McKinsey consultants. Twenty out of twenty-one investors they meet with want to work with them. Tarique explains this success: "Investors must have seen an opportunity in two guys who used to wear suits going into food waste processing with insects." "I'm sure we profited from the momentum surrounding edible insects,"Kees agrees, "and from the increased attention for innovation in the food and agriculture business. Beyond that, we were a complimentary duo, our story worked and we had done thorough research into possible grants and subsidies. This really spoke to the investors." In September of 2010, Protix is granted the first investment of millions with a group of financiers led by the Dutch Greentech Fund. Kees puts this early success into perspective. "Too many entrepreneurs act as though securing an investment is success in itself, but that is only the beginning. The first time our eggs hatched regularly and we could extract proteins: that was the succes we could build on. Money alone isn't enough." This success would be long in coming: the technology needed for breeding insects had to be built from scratch. "We approached this challenge systematically, creating schemes and diagrams for everything - and we found out not a single part of it could be filled in. There were no existing climate systems for insects, no crates, no containers, no assembly lines - nothing. We had to create everything from scratch." On top of that, there were no legal frameworks for processing insect proteins in animal feed. "We are an example of a company that had to write a business model in an industry that didn't exist yet. Technically and legally, our proteins didn't exist. Animal proteins had to come from an abattoir or a butchery, but these did not have permits to process insects. In between those two laws, in that no man's land, that's where we were." In the earlier stages of investigating their future business, Kees and Tarique had decided on the insect species that would be used to execute their plan. 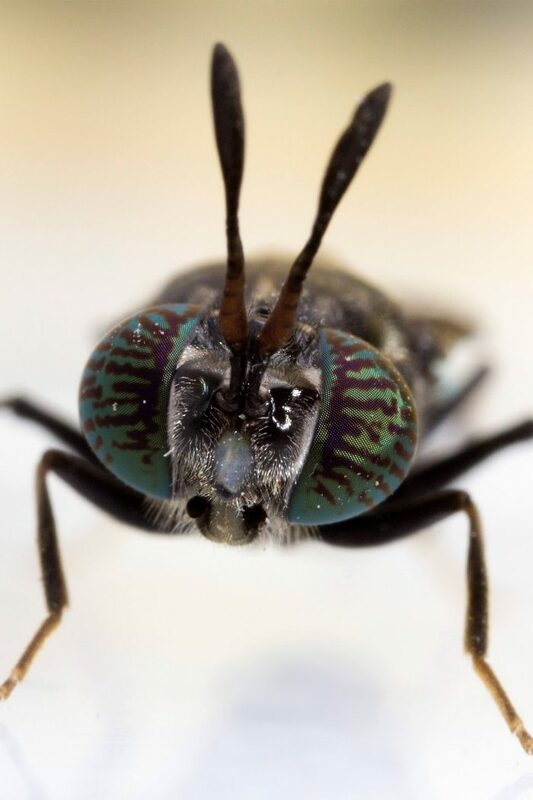 After meeting with the professors Arnold van Huis, Marcel Dicke and Robert Kok (of McGill University in Canada) they settled on the Black Soldier Fly - or more specifically, the larvae of this fly. They contain more nutrients than the average larvae, because the matured insect doesn't eat and has to live off these accumulated reserves. 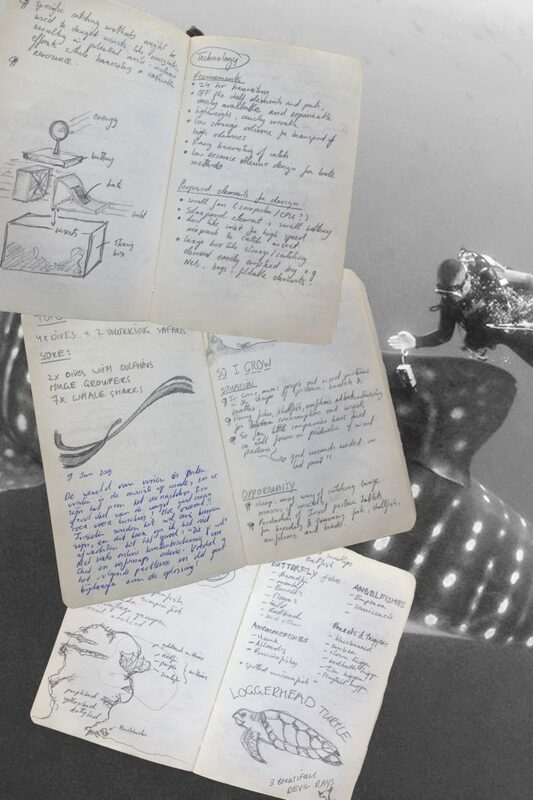 Immediately after leaving McKinsey, Kees keeps a jar of larvae in a shed to get to know the insect. This is the start of a quest of many years - to find the right balance between insect, feed and technology. 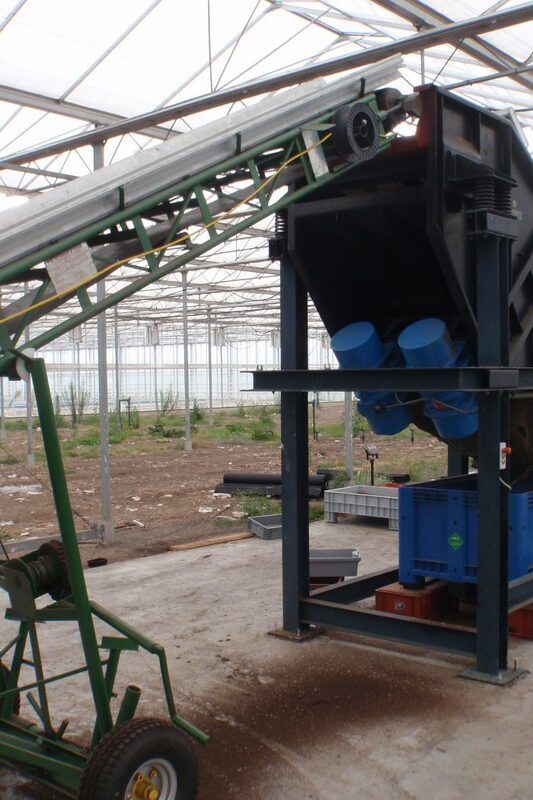 "We had to create the right machinery, processes and conditions to improve procreation and to let the larvae grow faster on cheaper feed, so that we could produce against lower costs and on a larger scale. We tried many different locations over many years, but hardly anything worked." After the first shed in the province of Brabant, the Netherlands, another greenhouse follows in Aalsmeer: then, in 2010, Protix finally settles in Brabant. This would prove a golden move. "Brabant has an excellent climate of entrepreneurship, especially in agriculture and food. There is a lot of technical knowhow, companies are willing to help each other out and the connection with schools and colleges is great. This allowed Protix to go forward quickly." There is another front where Brabant - and with it the BOM (Brabant Development Agency) - prove their worth: they know the playing field between industry and legislation like no other. When Kees and Tarique find out that European rules do not allow their proteins to be used in feed for farmed fish, Brabant and the BOM help them go to Brussels. "We got to use their lawyers and had access to their extensive network in Brussels, which meant we could share our story with members of the European Parliament several times." To help along this change of law, Kees and Tarique establish the International Platform of Insects for Food and Feed (IPIFF). "It makes perfect sense for governments to want clarity before they broaden or change legislation, especially where food is concerned. 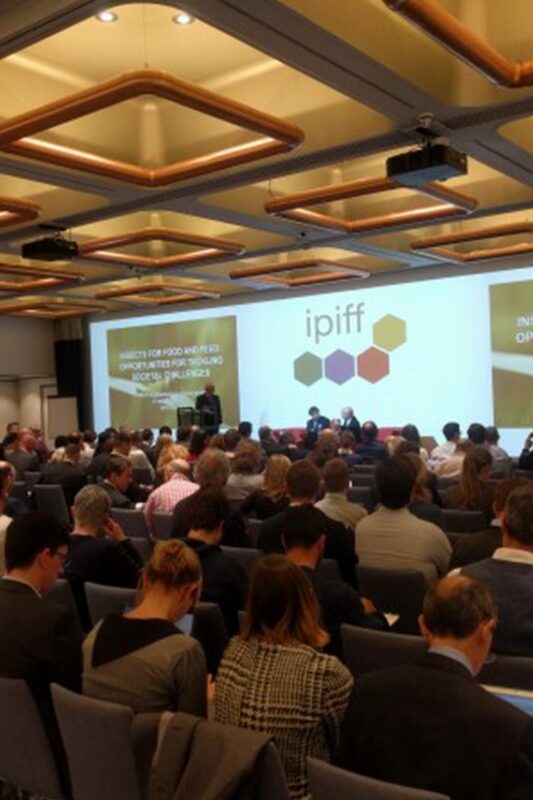 IPIFF is based on the idea that as long as there is a transparent provision of information towards politics, every government is willing to make changes." Meanwhile, Protix is going through a rough patch. Successes fail to materialize, and investors are starting to ask questions. "They wanted to know if things were ever going to happen, it was taking a very long time. This was difficult, because we are in a long-term business. You have to build breeding units to produce proteins to sell. When the going gets tough, everyone knows it will take a relatively long time before it starts to get better. Kees and Tarique respond to these challenges the same way they have responded to them throughout the existence of Protix: they take matters into their own hands. To maintain trust and to explain what they were working on, they spent even more time keeping in touch with their investors. At the same time, they were actively looking for market opportunities that were not obstructed by legislation. Tarique starts to test all kinds of processing methods to discover ways to develop the right products for those markets. These methods range from using kitchen appliances to arranging a major capacity of installed equipement at third-party sites to test a sub-step. Quite a few failed or were impossible to scale up, but the tests resulted in a shortlist and were used to design an integrated process. "We learnt a lot and were able to develop a processing methodology step-by-step, which we are still using today and which helps us create stable products with minimal heat stress and footprint." Their employees' mentality and motivation proves crucial. "Everyone at Protix is a pioneer and plays an active part in our ability to get out of tough situations. Our motto is to keep innovating, to keep working hard and to solve our problems together, so that we can make an impact on a better food system. Even in uncertain times, our people stayed calm. If they hadn't had this peace and focus, thing would have been a lot more difficult." From 2011 onwards, when Protix starts hiring employees, Kees and Tarique spent a lot of time and attention on the development of this corporate culture. "That is the basis of our company. An idea, technology or product only gives you a temporary advantage over your competition, while a strong culture of innovation and having driven people pays off in the long run. We will do everything in our power to keep this culture alive." In 2015 - Protix has about 20 employees at that time - the tide begins to turn. At Dongen 2, the sixth location, the company succeeds in producing insect ingredients on scale, in a controlled environment with a predictable process. Protix starts delivering certified proteins to producers of hypoallergenic pet food and - soon after - starts delivering live larvae to chicken farmers. These combinations of products and markets, already legally allowed at that time, were an opportunity and a global first. Soon after, Protix enters the market with a certified insect lipid used in piglet feed - another global first. The next big breakthrough follows in 2017. In January of that year, Protix concludes a technology partnership with Bühler, the world market leader in feed- and foodprocessing. Together, they will further develop the industrial solutions for the insect breeding business, so that Protix can sell their technology and profit from the growth of other breeders. A few months later, IPIFF's efforts pay off as well: insect proteins can now be used in fish feed. This is the first achievement for the IPIFF, which matured into the most important representative of the European insect industry in just a few years. Supported by these and other successes, in June 2017 Protix brings in €45 million to build a new production facility. 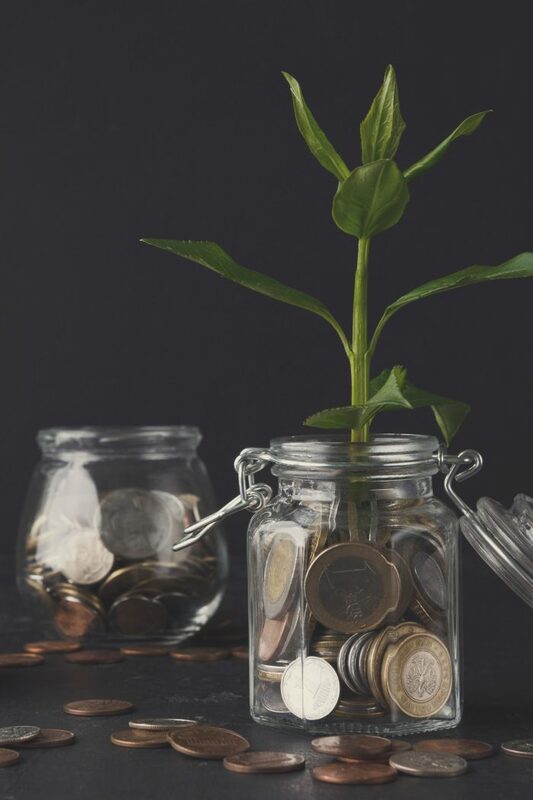 The money is invested by the Utrecht investment fund Aqua-Spark, Rabobank, the Brabant Development Agency and several private investors. Nine years after its foundation, Protix has far exceeded the phase of startup. Since 2015, the company - which is currently active in twelve countries - has managed to develop unique markets through goal-oriented innovations. For example, its brand of eggs - OERei - is available in Albert Heijn XL supermarkets and online throughout the Netherlands. The eggs are laid by chickens that were fed Protix larvae, and offer a natural, healthy and sustainable alternative to the current selection of eggs. "Tasty and logical," is how OERei summarizes it. 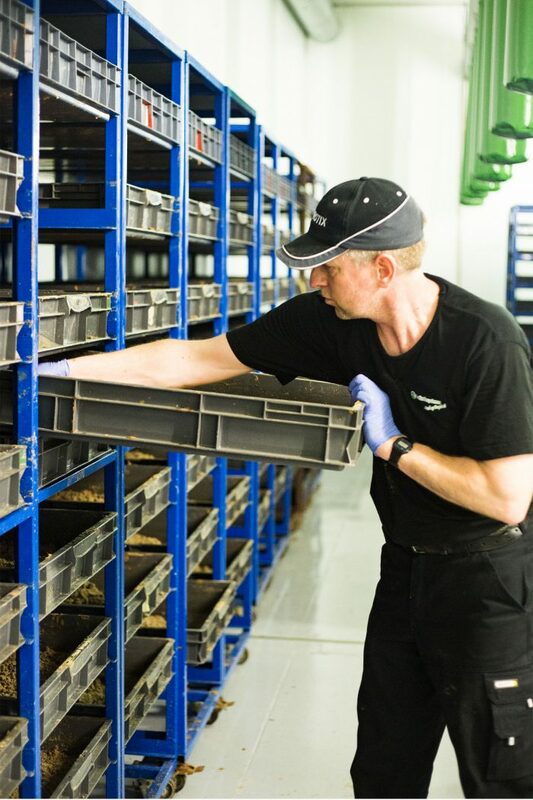 Since the acquisition of Fair Insects in September 2017, Protix has been involved in producing mealworms, crickets and grasshoppers for direct human consumption. Meanwhile, Protix has grown to 55 employees, which is expected to go up to over a hundred by the beginning of 2019. Their management team has been expanded with Bas Jürgens (Chief Operating Officer), Stijn Harms (Director Capital Projects), Tiemen Dalhuisen (Chief Financial Officer), Eric Schmitt (Chief Research & Development), and Malgorzata Fijalkowska (Manager of Fair Insects). 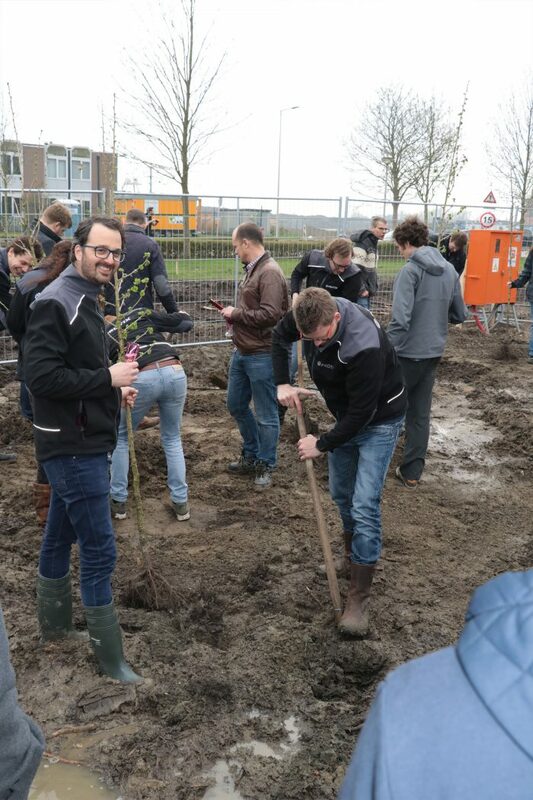 The construction of the first major production facility in Bergen op Zoom has begun. Protix is planning to celebrate its 10th birthday in the new facility. Where will the company be in a couple of years? "We will be the undisputed market leader in the worldwide insect industry and will be showing profitable growth based on mass production, so that we can have a significant impact on the food chain and the balance between mankind and nature." "This is reflected in our logo: the yin and yang shapes represent the insects that balance our planet, and with a bit of effort you can see the infinity symbol that represents our food system. Regardless of the number of people who are living on this planet, we will have to feed them all. It's crucial that everyone has access to healthy and affordable food. This offers endless possibilities and challenges that we can all solve through innovation. As Protix, we stand for long-term impact. This is only the beginning of our 100-year journey. Leaving your mark is one of the deeper desires of any human being and at Protix we try to leave our mark on a daily basis. We also aim to leave our mark with and for the people that work with us or have the ambition to join our team. 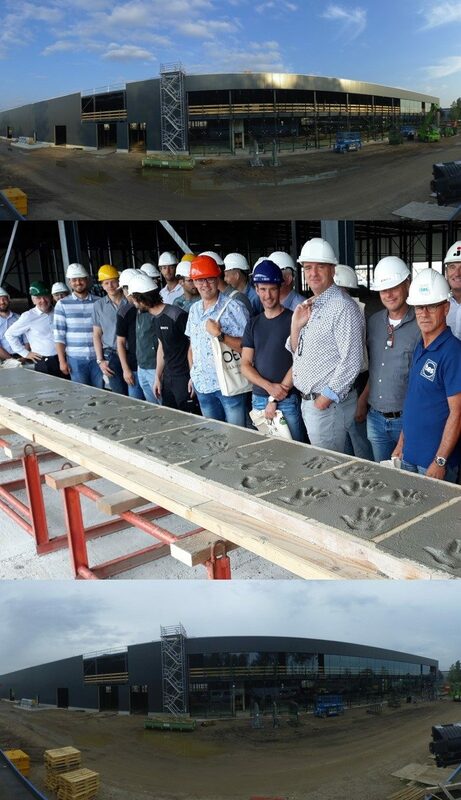 Currently we are building our new facility in Bergen op Zoom and we ask all people that work with us to literally leave their mark that lasts for the next decades. This month we have reached our highest point of the building and the first equipment is moved in. Over 200 hundred people, site workers, suppliers, installers, concrete pourers and all other will be part of making it all happen. Their mark will be eternalized through their hands in concrete that will be placed along the driveway up the facility. The first of many in our roll-out strategy. Celebrating success is one of our key values and we take pride in celebrating as many as possible. In our view it's not about one-off successes like the opening of the facility. The opening of the facility is many of the necessary successes in our ambition to improve the food system towards one in balance with nature. It is in many ways an uphill battle so if we get the opportunity we celebrate as many intermediate successes as possible with as many of our partners as possible. This way the journey itself can become a positive battle towards that envisaged future. A journey with ever increasing teams of ever more diverse nature. A multi-generational plan where more sites will be opened and more customers will be served. An exciting future wherein the month August 2018 allowed us to enjoy the highest point reached of our new facility.